Jessica Bishop is the author of the sports devotional: COLLISION. She is on the women’s soccer team and is currently pursuing a bachelor’s degree in Dietetics and minoring in Biology and Chemistry at Olivet Nazarene University. Jessica is head over heels in love with Jesus and she spends her free time investing in her ever-growing list of hobbies which includes: knitting, beading, going on adventures, playing violin, writing, reading, and running. Jessica has a deep desire to spread God’s word, and believes that one day this will take her into the mission field. She would like to use her knowledge in nutrition to help treat nutrition-related diseases and malnutrition in impoverished communities worldwide. 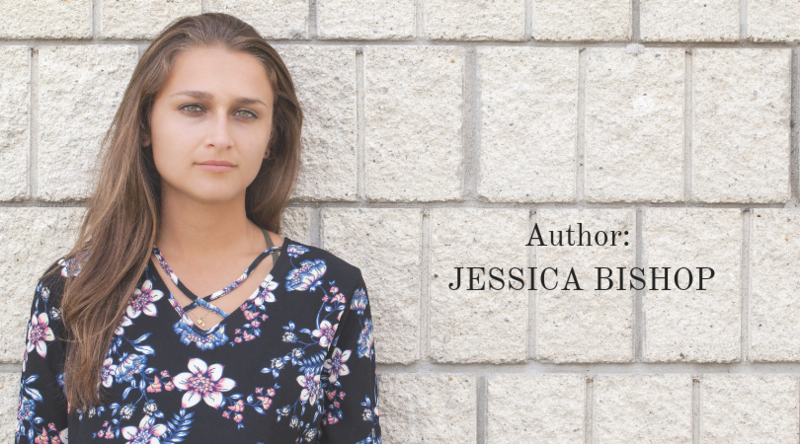 To learn more about Jessica, visit her blog Higher Calling.